The cost of dumping garbage in parts of western Newfoundland will double next week as two landfills become waste transfer stations. A doubling of tipping fees for garbage coming to western Newfoundland next week is prompting changes among affected industries and municipalities and concerns about the future of waste management. On July 16 the price to dump garbage at the Wild Cove and St. George's facilities — the region's two largest landfills, which are turning into waste transfer stations — will rise from $75 a tonne to $164. That price jump affects anyone getting rid of their trash, be it a homeowner with a broken dishwasher or a contractor offloading old concrete. 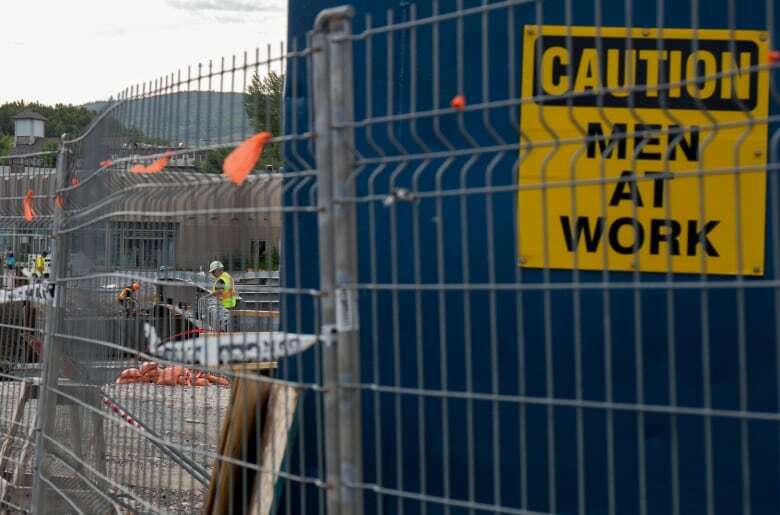 "It's going to add additional cost to any project that we do," said Sandy Murphy, the senior project manager for Brook Construction, based in Corner Brook. "There's always waste, no matter what, even in new development. If that ends up going to landfill, then it's going to have to be paid for, and that cost will always be passed on to the end user." Brook Construction deals with large commercial projects, from hospitals to schools to bridges, and Murphy said it's not unheard of to spend $100,000 on waste disposal fees, even after diverting as much recyclable material as possible. As many of Brook's major projects are government tenders, Murphy expects the taxpayers will ultimately be on the hook as the cost for those projects climbs. 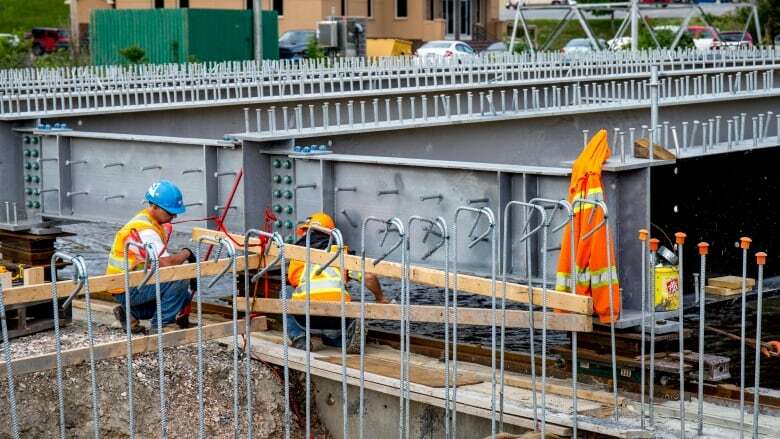 "At the end of the day, it is our taxpayers' money that they're spending, and the cost of these projects are continually climbing because of it," said Murphy, who is also a vice-chair of the province's construction association. He also worried the increasing cost to that government work may slow the sector down overall. Several other contractors CBC spoke to agreed with Murphy, saying the only way to cope with those soaring costs will be to pass it on to clients, even for as small a job as renovating a bathroom. The July 16 bump is just the latest in years of increasing tipping fees. In 2014, rates for commercial users at Wild Cove and St. George's tripled to almost $49 a tonne. In 2015, both commercial and residential users began paying $59. "This is the end of the increases. 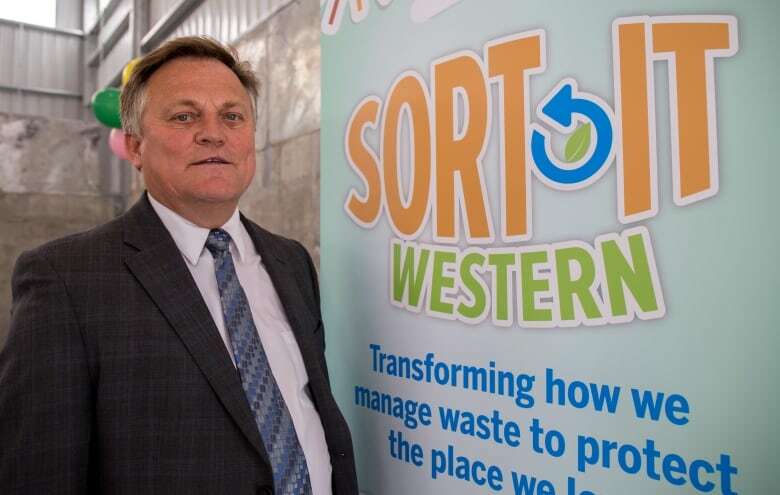 It was a phased approach," said Josh Carey, the chair of Western Regional Waste Management. The years of increases are due to the overhaul of how waste will be disposed of across Western Newfoundland, beginning July 16 when trash from Corner Brook and several other areas will be hauled to central Newfoundland's landfill site in Norris Arm. By October, all garbage from the western side of the province — excluding a portion of the Northern Peninsula and Ramea — will be trucked to Norris Arm, and landfills across the west coast closed for good, replaced by six new waste transfer stations. 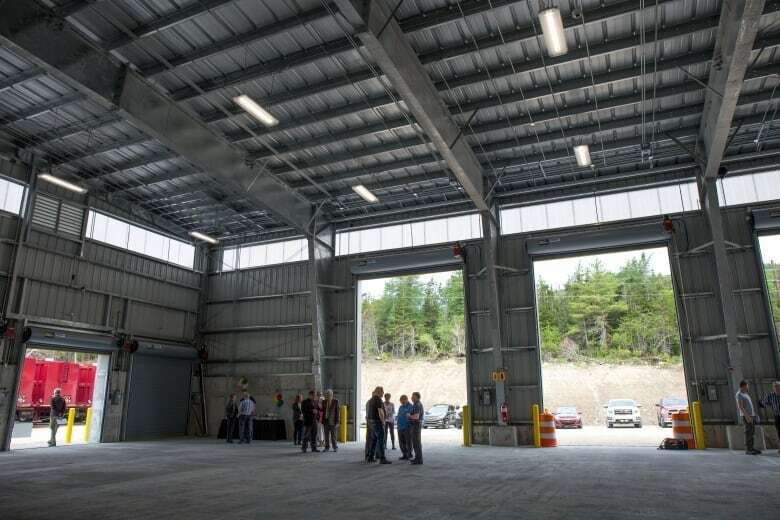 Wild Cove, just outside Corner Brook, is the largest of these stations, a hangar-like building that's expected to handle 18 to 20 tonnes of trash a day. Trucks will drive into the cavern to dump garbage, which will then be compacted and trucked out. All the stations will also handle recyclables, which people and businesses will have to sort into blue bags before being collected. Given the increased operational costs and the added commute, Murphy wonders whether the strategy itself needs to be scrutinized. "People often talk about carbon footprint — what are we doing to the environment with so much trucking? You're putting more trucks on the road, polluting the air, trying to get this garbage to special facilities to deal with it." But the strategy underway is staying put, according to Carey, and the tipping fees are just the cost of going green. "There's a shift — and it's a cultural shift and a mindset shift that has to take place — we cannot continue as individuals and human beings to continue to poison the environment that's around us and continue to [use] open pit landfills." 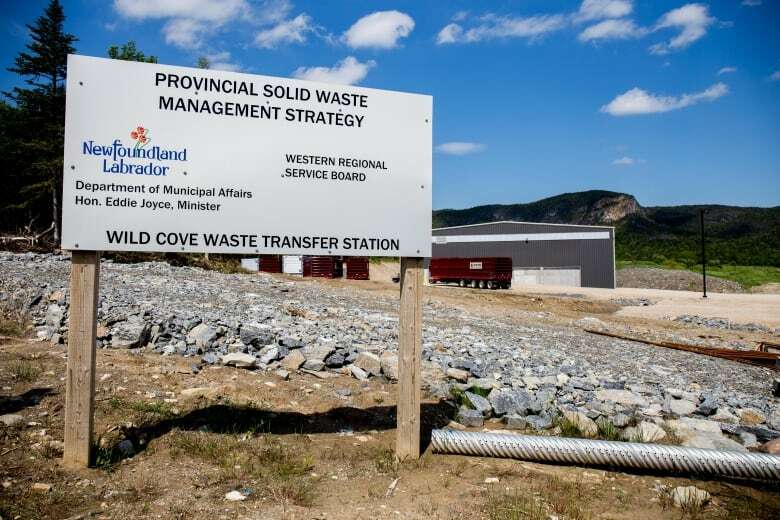 As of July 16, Wild Cove and St. George's will cease to operate as landfills and remediation of the sites will begin, a joint effort between Western Regional Waste Management and the province's Department of Municipal Affairs and Environment. The City of Corner Brook expects to spend more than $250,000 in 2018 due to the tipping fee increase, but it's not all doom and gloom around city hall as the increase looms. The new waste management strategy comes with complications, but it also brings new opportunities, said Annette George, the city's manager of community services. George is spearheading a pilot project for the city, taking waste glass from a contractor and crushing it to mix with concrete. 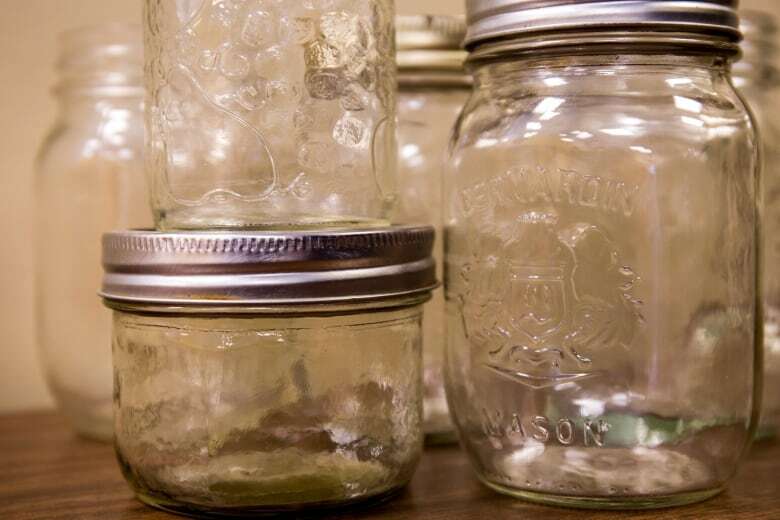 Glass will not be recycled under the new regulations. But since glass is already mixed into concrete elsewhere in the construction industry, she said, she's hoping it might work in the Newfoundland climate. "We're just trying to find a little niche there, and find a way to treat this waste and turn one man's waste into another man's treasure." The province's Multi-Materials Stewardship Board is covering $12,000 of the $19,000 project, with the rest coming from the city, which has hired a civil engineering student to help with the work. Glass will begin to be crushed later this summer and samples sent away for testing, as well as some the mix poured to see how it handles overwintering in Corner Brook. Estimating residents of the city trash about 33 tonnes of glass a year, George hopes with success, her project could one day divert that entire resource away from the landfill. "There's a bit of a silver lining to the high costs we're going to be experiencing here," she said. 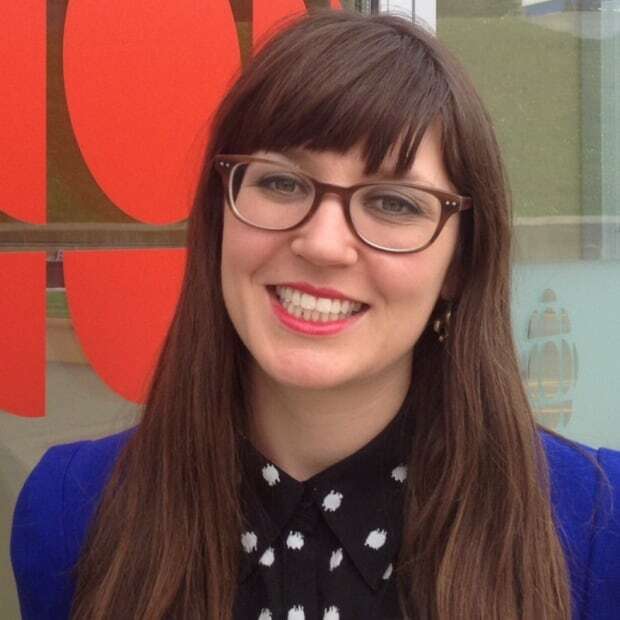 "It really spurs municipalities to look at, OK what are some alternatives we can try here. It almost creates a business case to try alternatives." Corner Brook isn't the only municipality trying to innovate. Cape St George, a small community on the Port au Port Peninsula, instituted its own mandatory compost program on July 1, to divert organic waste away from what that town is sending to landfill.